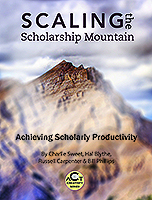 Scaling the Scholarship Mountain - Welcome Scholars! 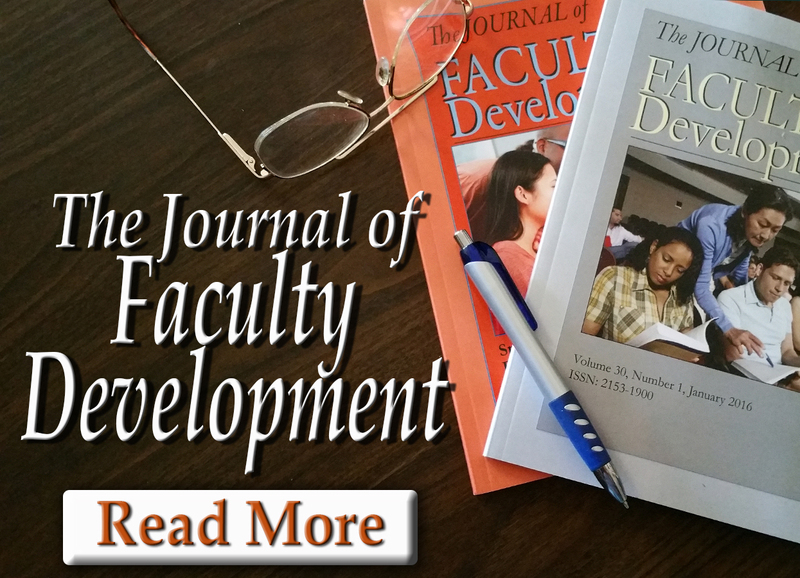 Note: this title is free to subscribers to the online version of the Journal of Faculty Development. Charlie Sweet, Ph.D. (Florida State University, 1970), is the Co-Director of the Teaching & Learning Center at Eastern Kentucky University. With Hal, he has collaborated on over 1,200 published works, including 25 books, literary criticism, educational research, and novels (as Quinn MacHollister). Hal Blythe, Ph.D. (Louisville, 1972), is the Co-Director of the Teaching & Learning Center. With Charlie, he has collaborated on over 1,200 published works, including 25 books (eight in New Forums’ popular It Works For Me series), literary criticism, educational research, and a stint as ghostwriter of the lead novella for the Mike Shayne Mystery Magazine. Russell Carpenter, Ph.D. (University of Central Florida, 2009), is Execu­tive Director of the Noel Studio for Academic Creativity and Program Di­rector of Applied Creative Thinking at Eastern Kentucky University where he is also Associate Professor of English. 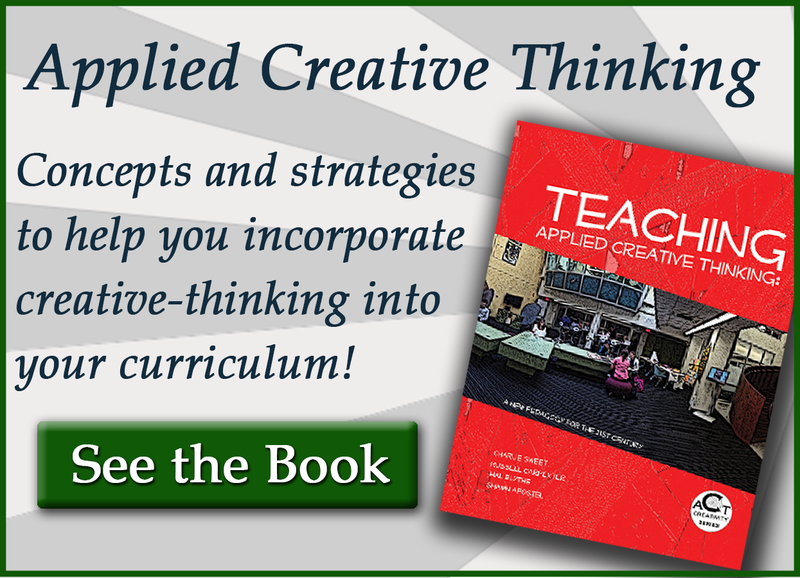 Dr. Carpenter has published on the topic of creative thinking, among other areas, including three texts by New Forums Press: Introduction to Applied Creative Thinking (with Charlie Sweet and Hal Blythe, 2012), Teaching Applied Creative Thinking (with Charlie Sweet, Hal Blythe, and Shawn Apostel, 2013), and It Works for Me, Flipping the Classroom: Shared Tips for Effective Teaching, (with Hal Blythe and Charlie Sweet, 2015). He has guest edited or co-edited special issues of the Journal of Faculty Development on social media and the future of faculty development, and now serves as the journal’s editor. 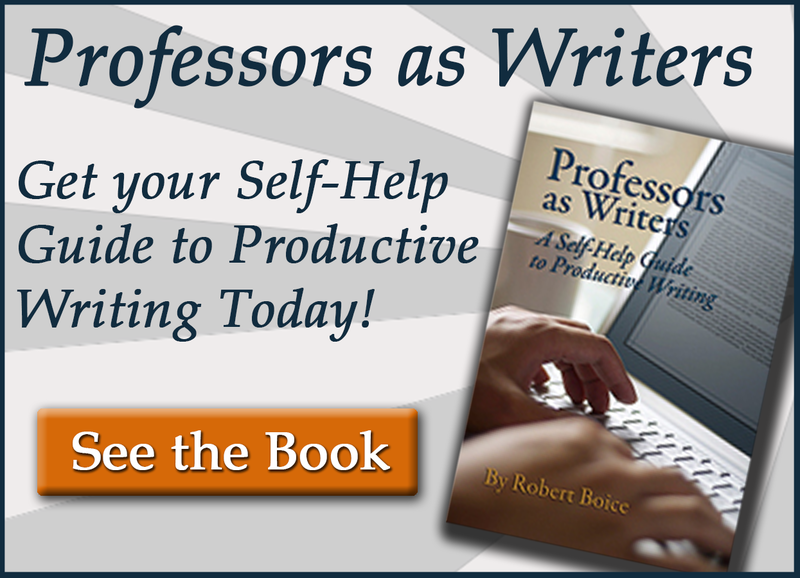 In addi­tion, he has taught courses in creative thinking in EKU’s Minor in Applied Creative Thinking, which was featured in the New York Times in February 2014, and rhetoric and composition in the Department of English. Bill Phillips, Ed.D., (University of Southern Mississippi, 1988), is former Dean of the College of Education at Eastern Kentucky University and a col­laborator on Achieving Excellence in Teaching, 2014.